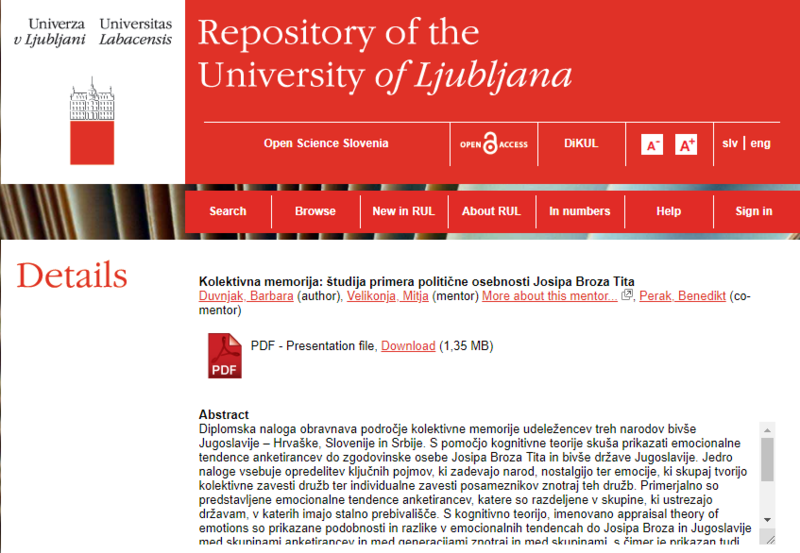 We are researchers from the University of Rijeka joined with our partners in an interdisciplinary vision of research of emotion and communication. Our projects aim to identify the patterns of emotion communication and describe their multifaceted psychological, social, cultural functions. We offer expertise, infrastructure, methods and resources for the developement of the systematic analysis of the emotion communication. 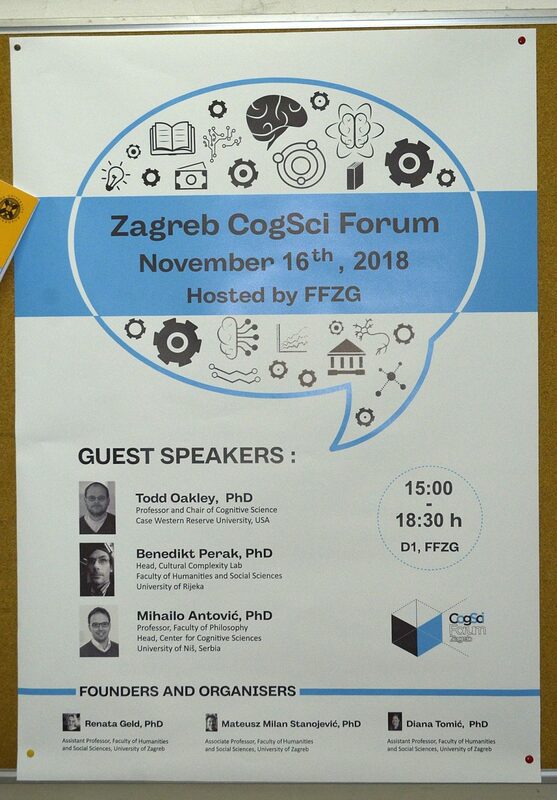 The project’s goal is to develop network representations of the linguistic expression of emotions and affective states using cognitive linguistics analysis, corpus methods, data mining, network theory and visualization software. The project is based on the application of the embodied cognition theory and cognitive grammar. Embodied cognition is a framework of research within cognitive science that argues for the embodied grounding of the intersubjective expression of subjective states, such as emotion and affect. The componential emotion theory (Scherer 2003; Fontaine, Scherer and Soriano 2013) identifies the emotional states as the multidimensional embodied dynamic process of activation bodily reactions, expressive behavior, action tendencies, appraisal, and feeling states that occur as a response to the specific events in the environment with the aim of preparing the organism for optimal reaction. In any communication event, the activation of the affective content is achieved by mental simulation of the salient features of the emotion concepts. 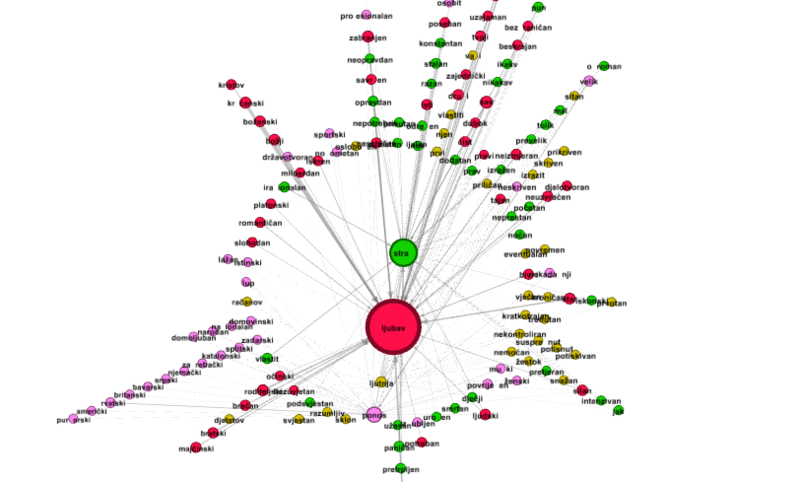 The aim of the EmoCNet project is to identify the linguistic expressions of these mental simulations and to represent conceptual networks of linguistic constructions of emotion. 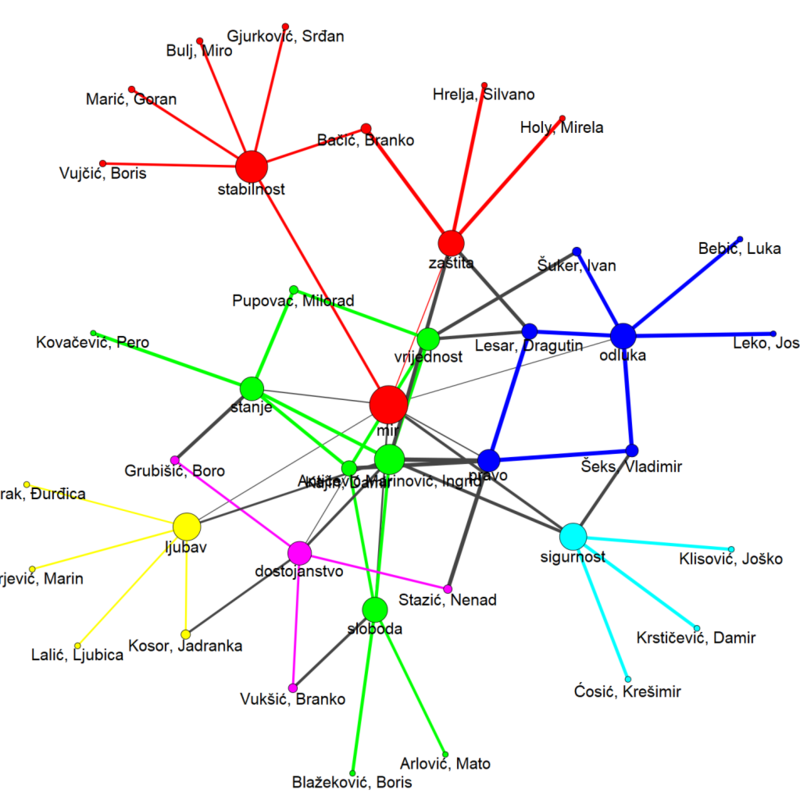 The network representations serve as a repository of cognitive models of conceptualizing emotions and salient linguistic constructions that facilitate the activation of affect in Croatian and other languages. The project develops several models of visualization, each with its distinctive function for interpretation of the usage of cognitive models, intra-cultural and cross-cultural comparison. These models will be published online and will provide several interactive functions. In the humanities and social sciences such dimension of analysis is valuable in many areas that deal with expression of emotions in culture and pragmatic implications of the affective states on the activation of behavioural tendencies. For the natural science, and especially neural sciences, this research is beneficial in terms of visualizing the cognitive entrenchment. Such emotional conceptual networks, according to the neural theory of language (Lakoff 2008) can be associated with the neural processes that occur during the affective arousal and cognitive appraisal of the emotion event..
Our latest communications of our research.